Illegal Aliens- Why don’t they fix their own country? Based on some “fabricated” figures by our government we have around 11 million illegals in America. I would estimate that to be double. We have idiots in Washington who are claiming that making the illegals legal will help our economy. 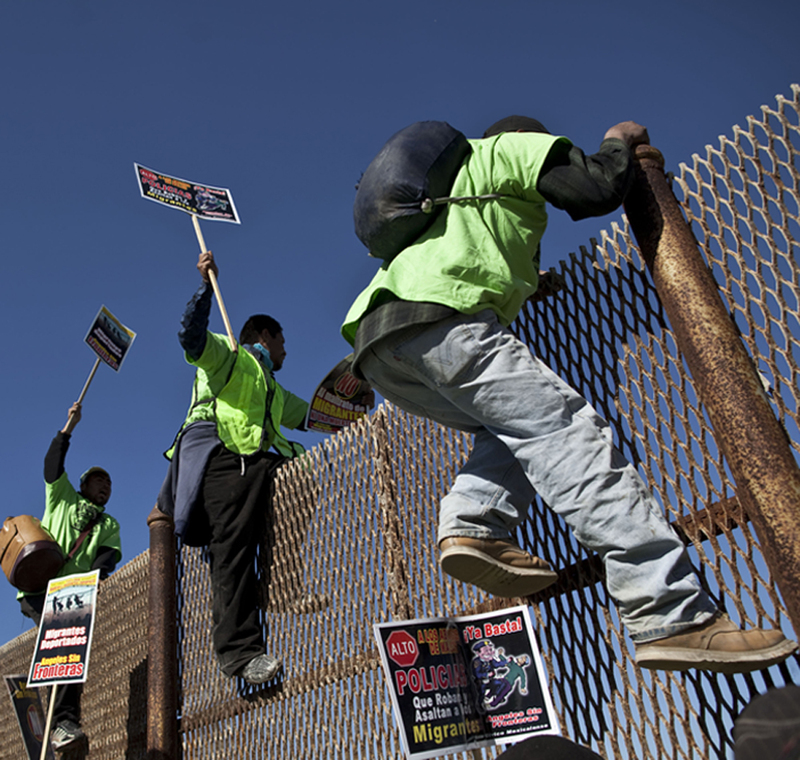 Seems to me that if the millions of illegals in this country stayed in their own country and worked to make their country better they wouldn’t have to be here. But instead, they come here and ruin our economy which just shows how useless they are. And for our legislators to say “they will help” our economy just shows how ignorant our politicians are too. Just think of it this way. Their are about 22 million undocumented workers running around America getting whatever menial jobs they can find without proper IDs and working papers. Now what would happen if you make them legal? Now the whole job market would open up to them. Then the millions of unemployed U.S. citizens would now have to compete with 22 million new job seekers all at once. Add this to the thousands of college students that enter the labor market each year and you have around 30 million people applying to 100 thousand jobs available. Doesn’t sound like “help” to me. The final result? More than half of these newly legalized immigrants will end up on social services because of lack of employment. Now the burden will shift to the states in higher costs, thusly they will raise taxes which in turn will cripple the taxpayers. “Help”? Not. The Democrats want new liberal voters. That’s the only motivation for legalizing these “undocumented” aliens. 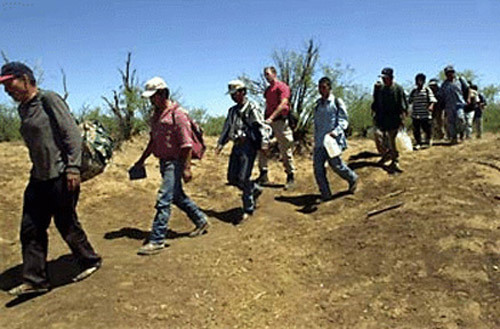 This entry was posted in Uncategorized and tagged illegal aliens, undocumented workers, unemployment. Bookmark the permalink.